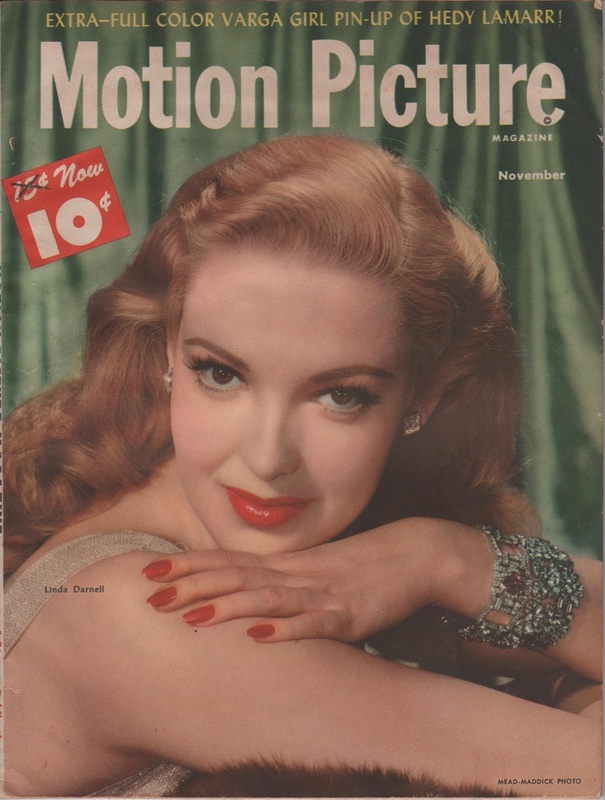 Linda Darnell on the November 1947 Motion Picture. The lightened hair was for the title role in Forever Amber. Previous Previous post: Federico Fellini & Giulietta Masina at their home!